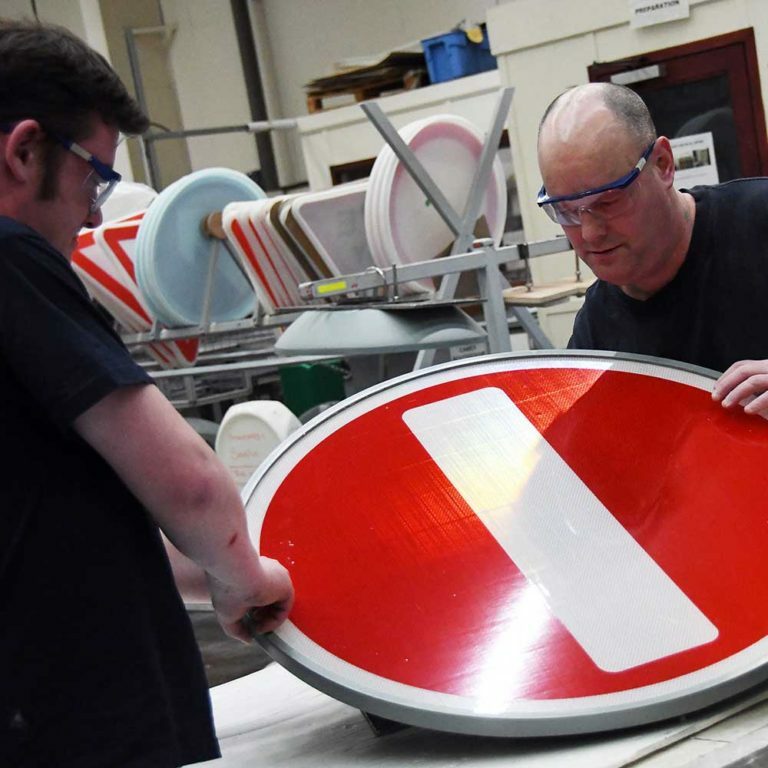 Simmonsigns has been designing and developing school crossing warning lights for over 30 years. We are dedicated to making our roads safer. As the autumn approaches, our sign lights, illuminated bollards and Belisha Beacons will be hard at work. For over two decades our Pulsa School Crossing Signal has been helping children safely across roads. These vital sign lights include bright LEDs which are highly visible to drivers from a distance. Even in the worst of weather conditions. Each of our products has been carefully manufactured and tested at our head office in the Midlands. 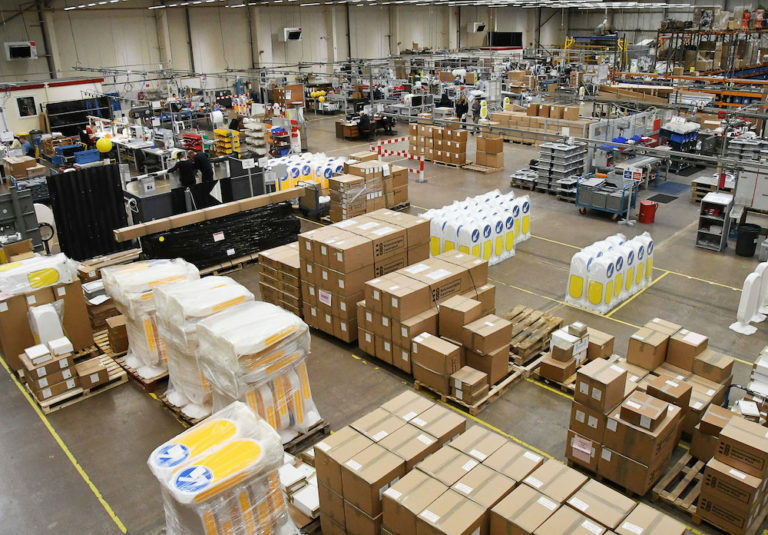 We take great pride in ensuring that the highest safety standards are met for our products. 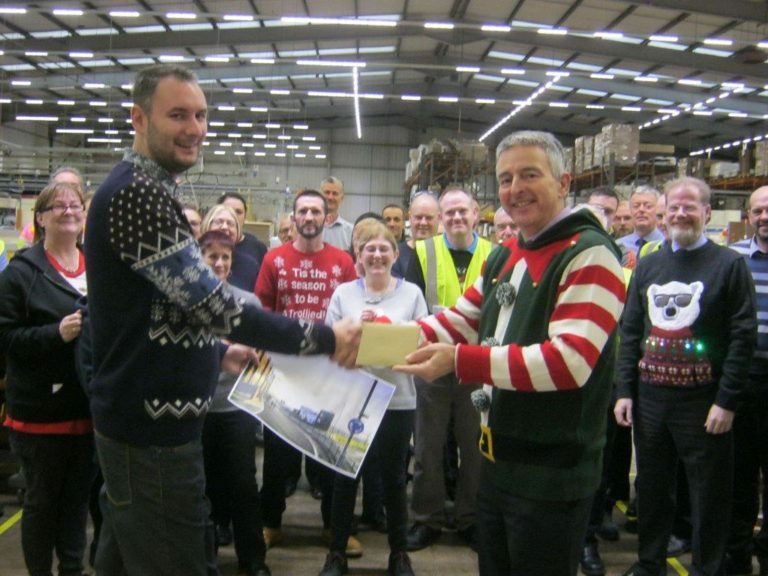 Our road safety solutions are always evolving to meet the needs of our customers. Whether for ease of maintenance or longterm use. The latest Pulsa GPRS uses mobile connection technology, which enables the unit to be programmed and integrated remotely via a dedicated website. It includes smartphone capabilities and integrates with Google Maps to ensure the most up to date information and operational alerts are presented. The Pulsa 4×4 is a robust vandal resistant pedestrian crossing system ideal for use on safe routes to school. 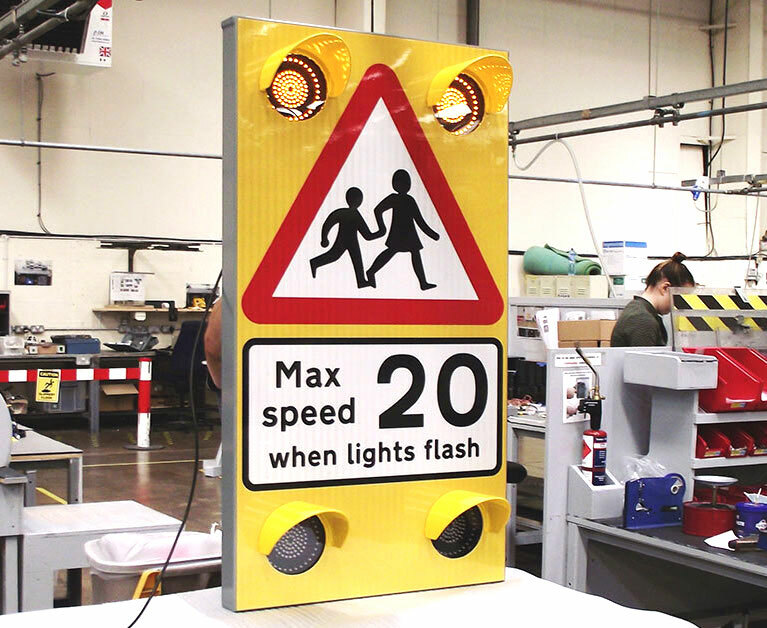 It features four high intensity LED flashing lights which alert a road user to school footfall during peak times. It comes with a 2-year programmable calendar through SMART Pulsa handset or GPRS connectivity via the internet. See our full range of school patrol warning lights online, or contact our team today on 01952 293333 to discuss your enquiry.